Duct Averaging probes should be used wherever there is a chance for stratified layers of hot and cold air. 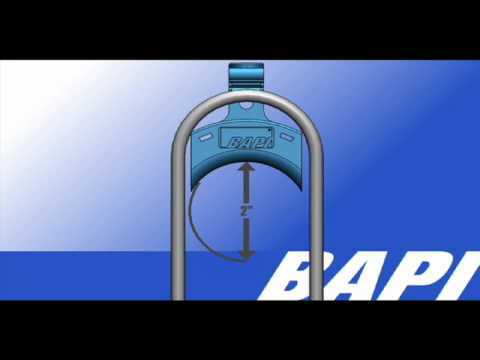 BAPI Duct Averaging probes are made of bendable aluminum tubing and are able to measure temperature along their entire length. Nylon tie straps are provided for mounting. Duct Averaging Units are available with a J-Box or the new BAPI-Box Crossover Enclosure with green power LED. Be the first to review “Duct Averaging Temperature Transmitter, Flexible” Click here to cancel reply. Simplify mounting of averaging sensors, low limit thermostats or liquid fill thermostats with the BAPI Flexible Probe Bracket.